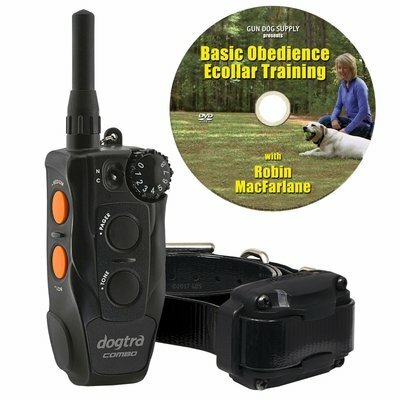 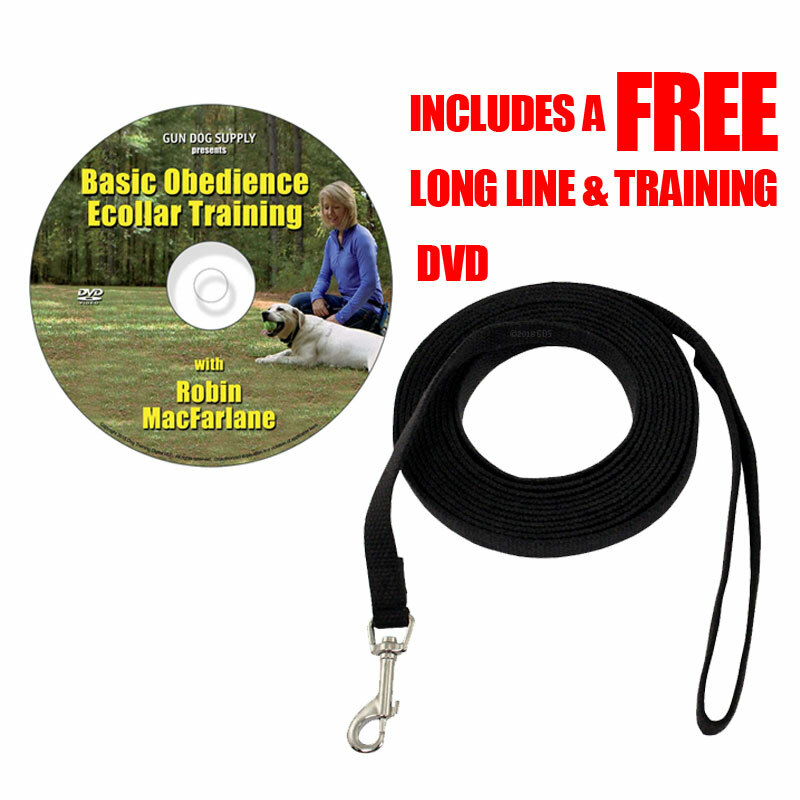 "Perfect for obedience training and off-leash yardwork"
Well made and easy to use, with good battery life and all the features I need. 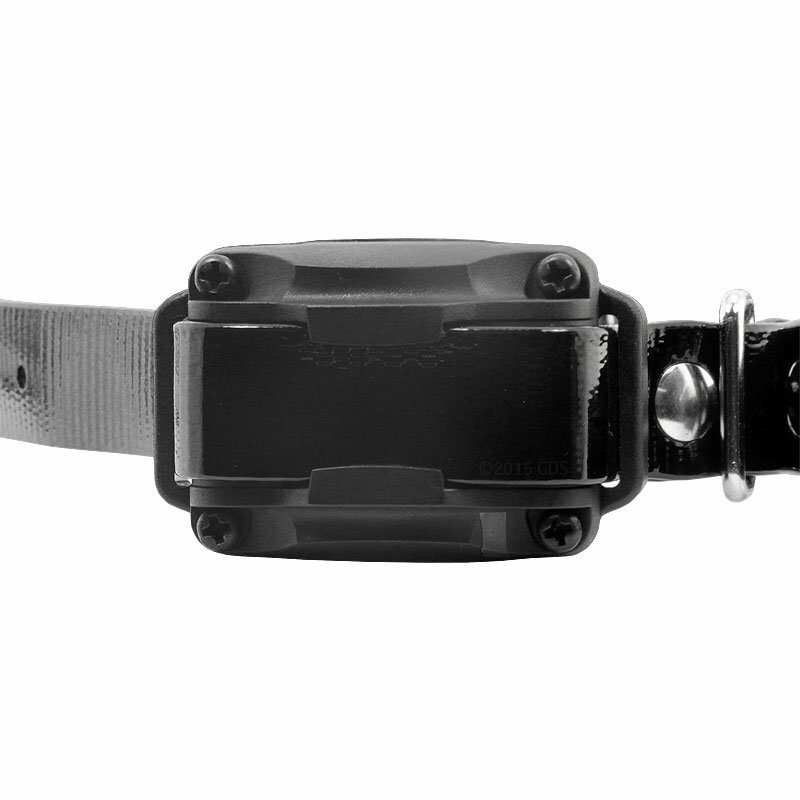 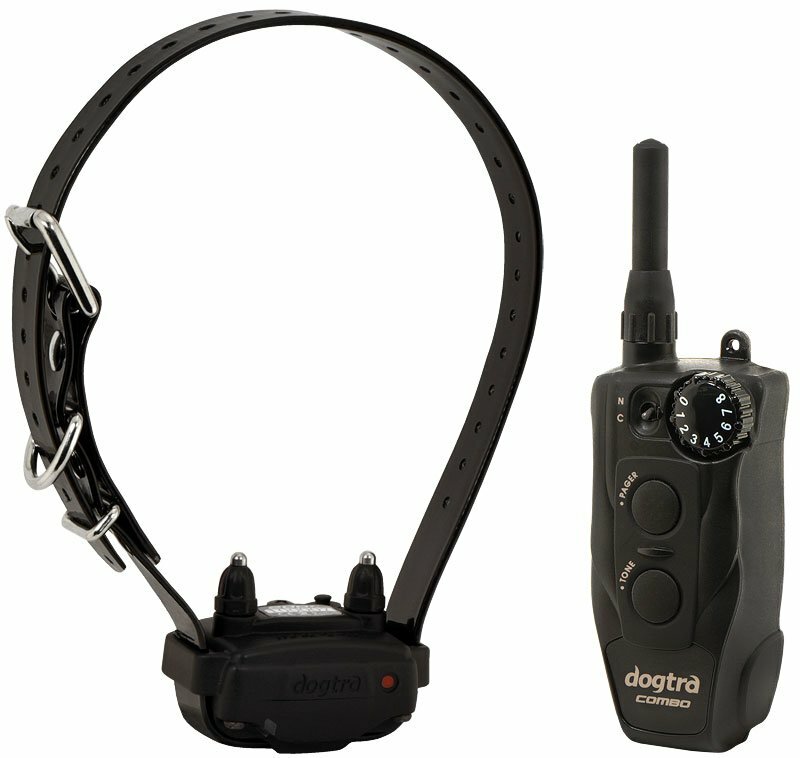 This collar is perfect for obedience training and off-leash yardwork, and its one handed, no-look transmitter design is a major plus! 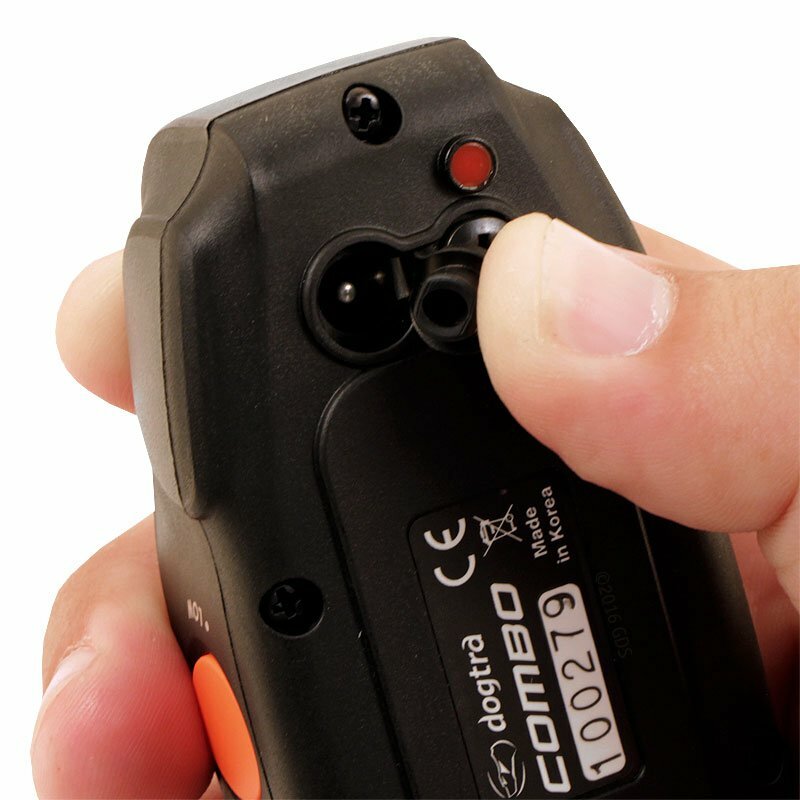 Ease of use and variety of control. 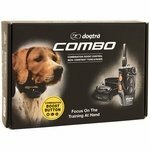 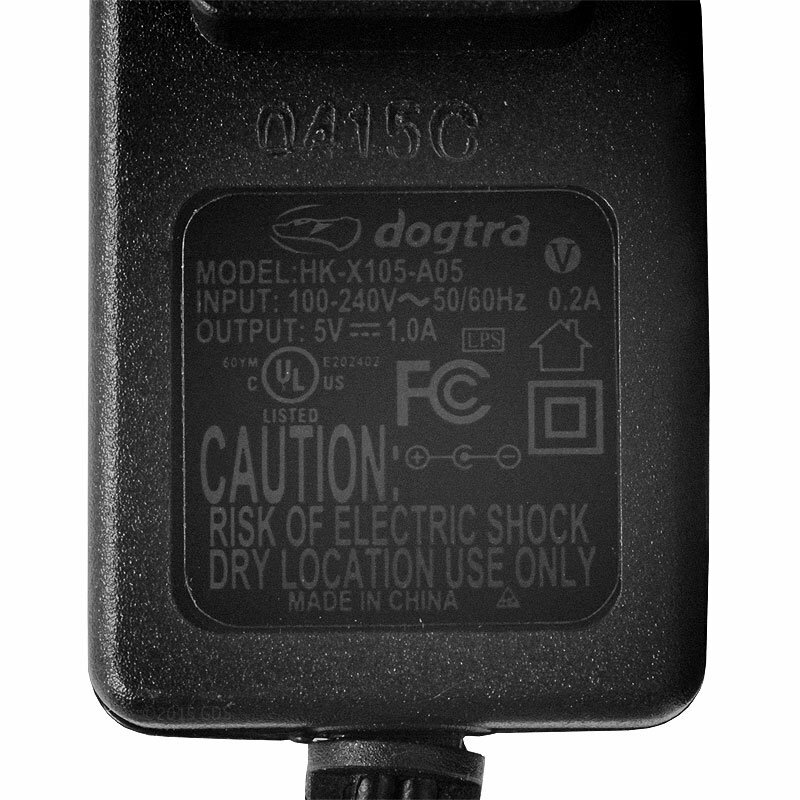 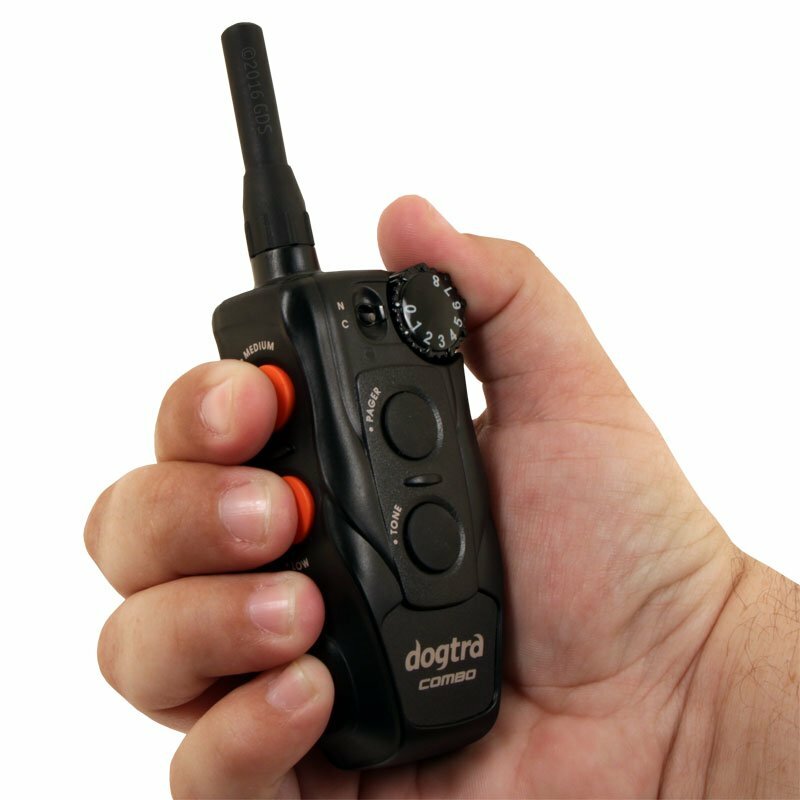 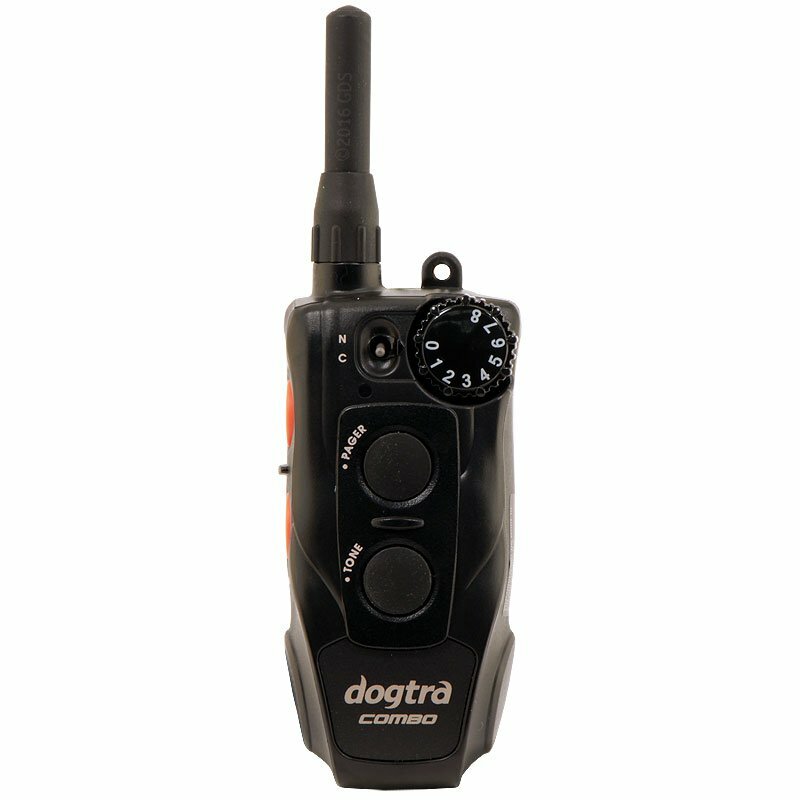 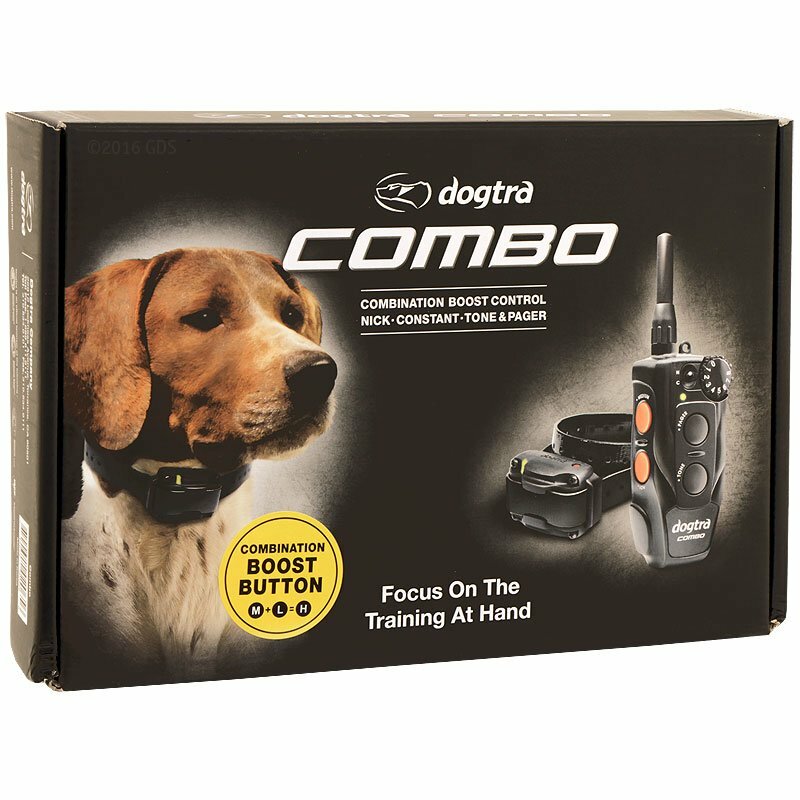 The Dogtra Combo ecollar gives you immediate and accurate stimulation control with the Combination Boost Control system and advanced one-handed handheld transmitter. 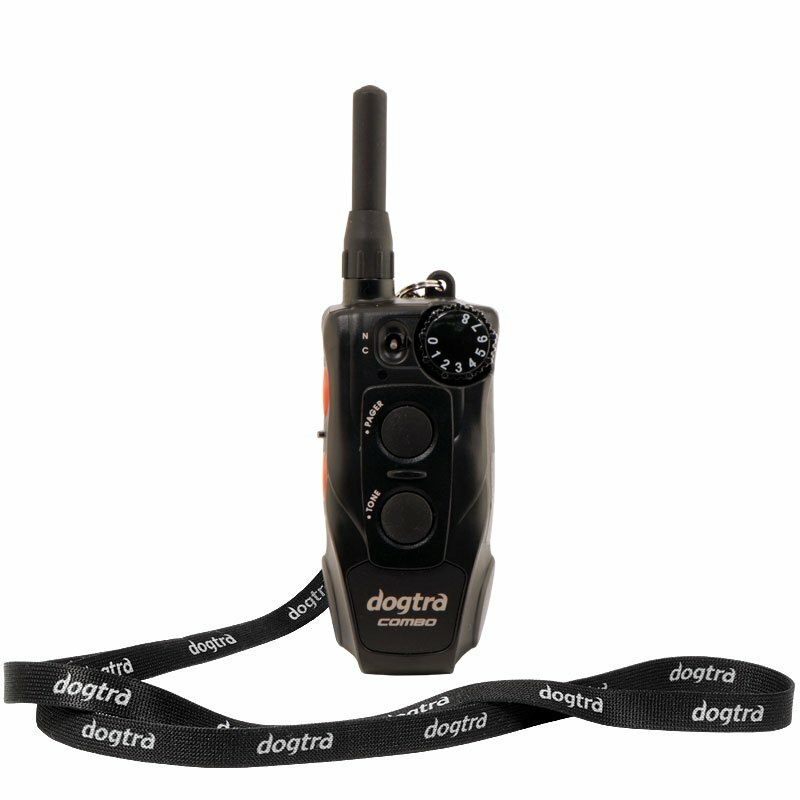 Designed for dogs as small as 10 pounds, the Dogtra Combo is an intuitive and durable remote training tool -- the perfect e-collar for pet training, hunting dogs, police K9 professionals, and serious amateurs. 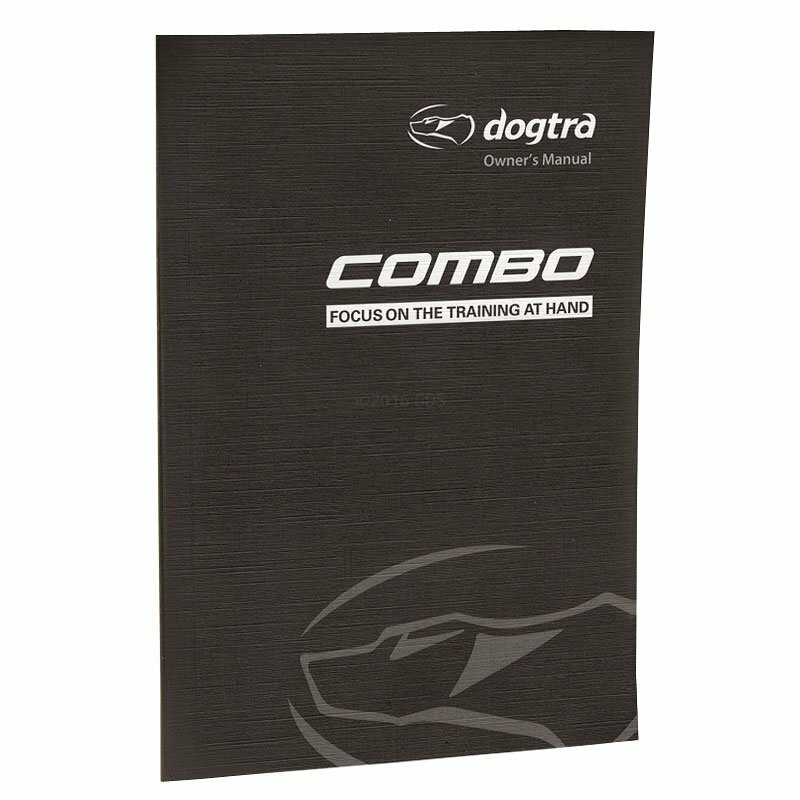 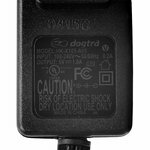 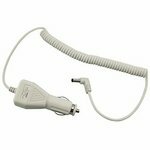 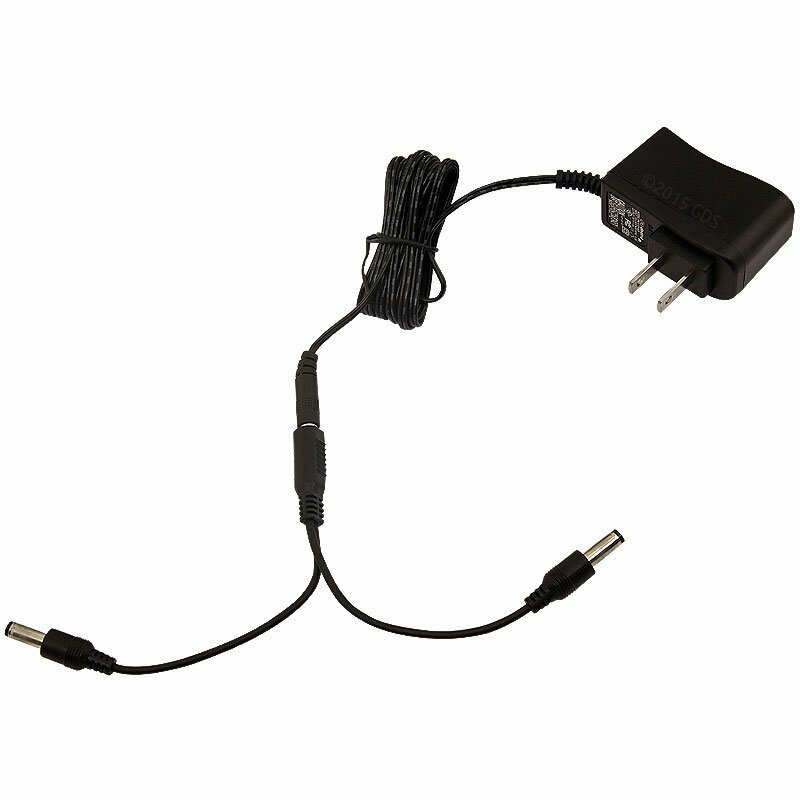 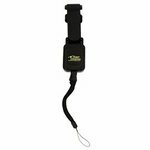 The versatile Dogtra Combo remote trainer gives you low to medium power stimulation with 1/2 mile range and the features sought by professional trainers. 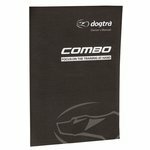 The Dogtra Combo has 8 selectable stimulation levels combined with the Combination Boost Control system that gives you 3 levels of instant boost per stimulation level, for a total of 24 STIM levels. 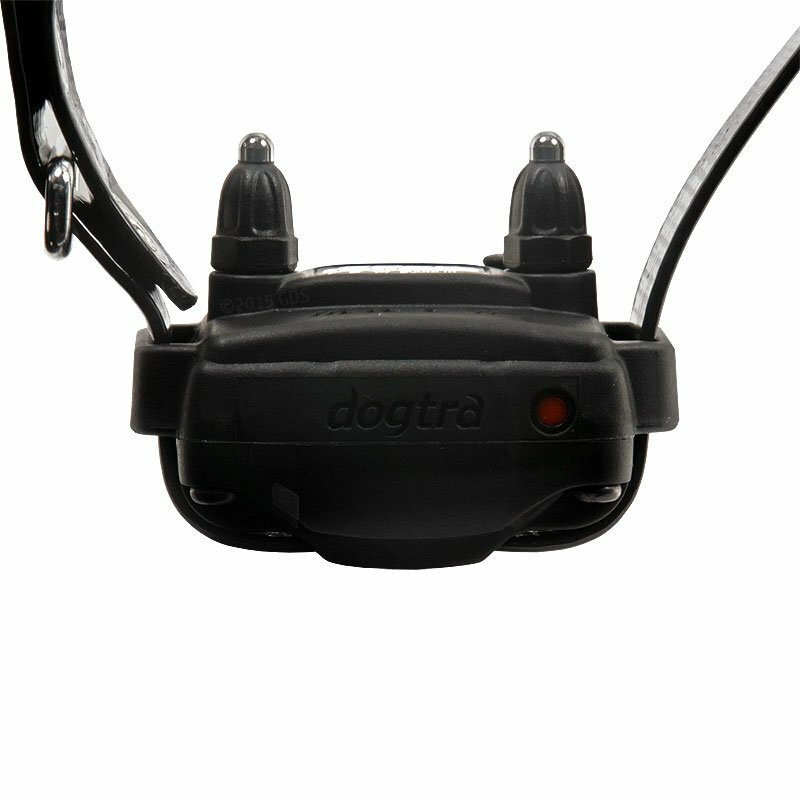 The front-facing Selector Step Dial, continuous/nick toggle and intuitively placed stimulation, tone and vibration buttons on the handheld transmitter give you "no-look" control, letting you focus on your dog, not your ecollar. 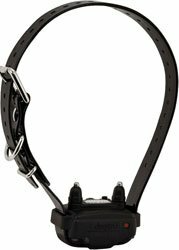 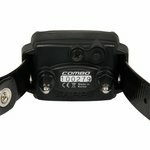 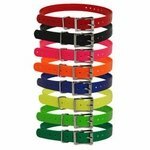 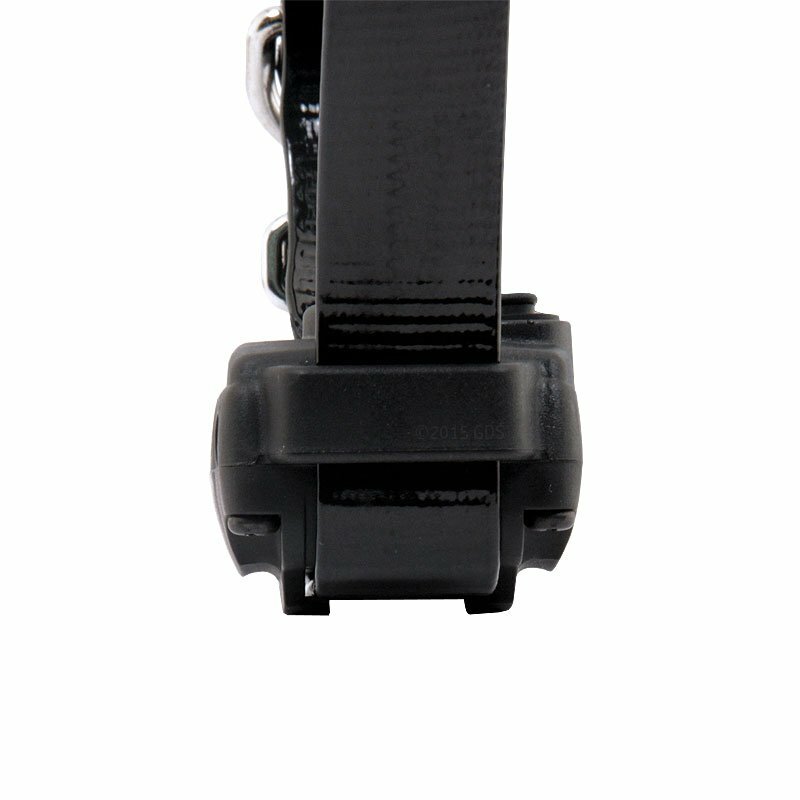 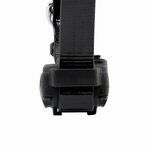 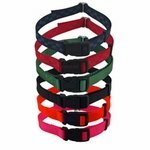 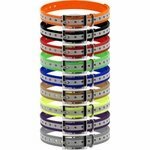 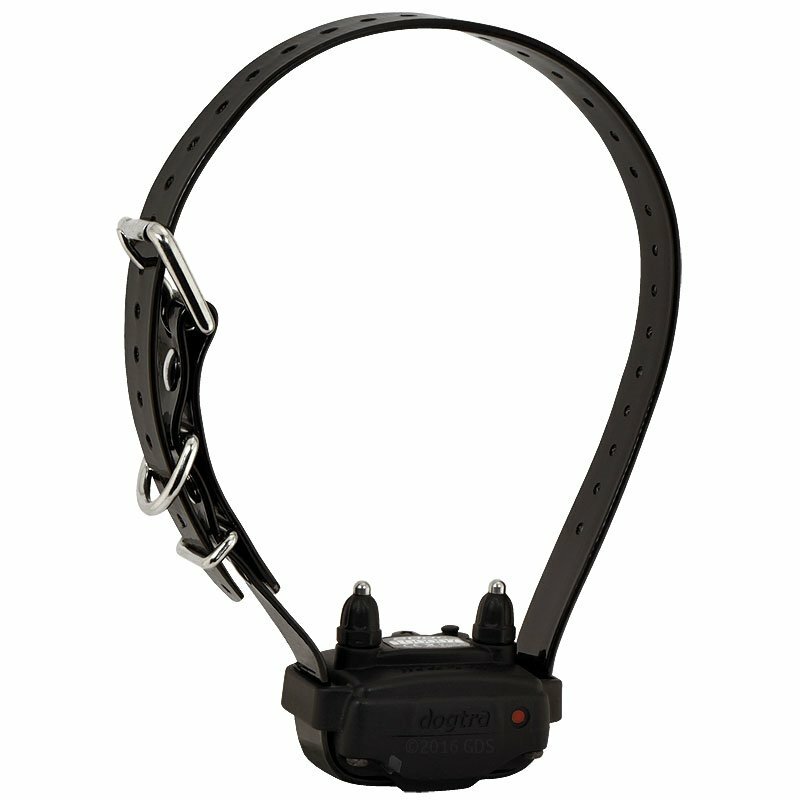 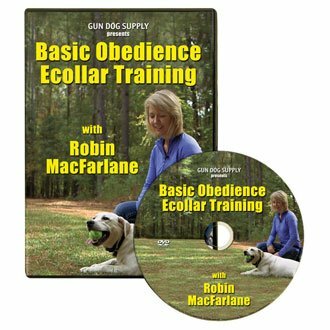 The COMBO training collar offers a choice of continuous stimulation, momentary ("nick") stimulation, and non-stimulating vibration ("page"). 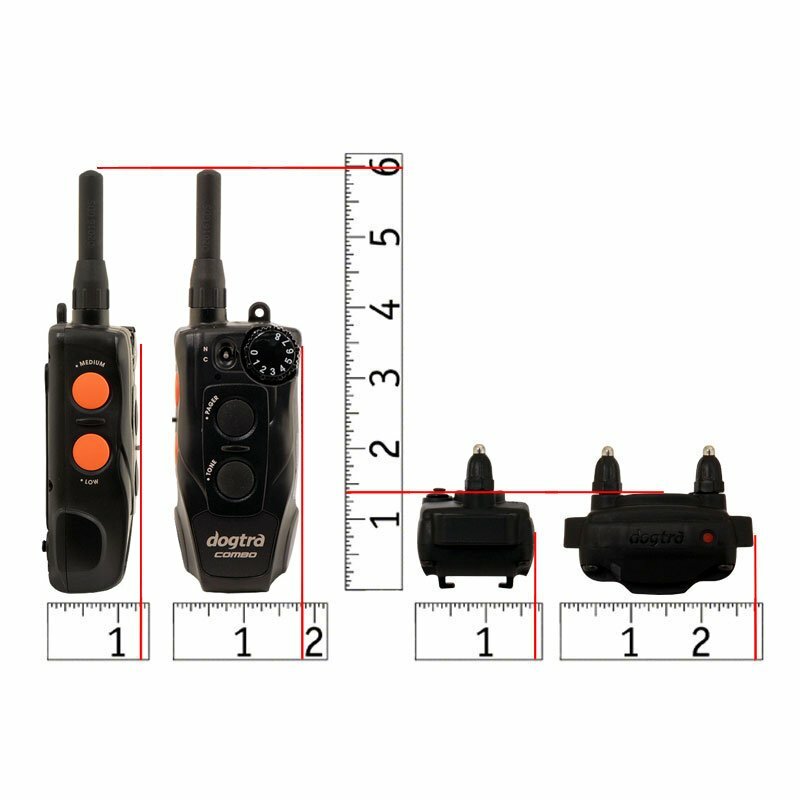 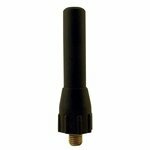 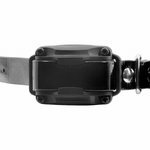 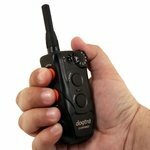 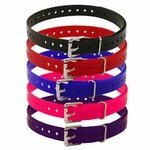 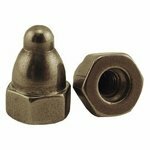 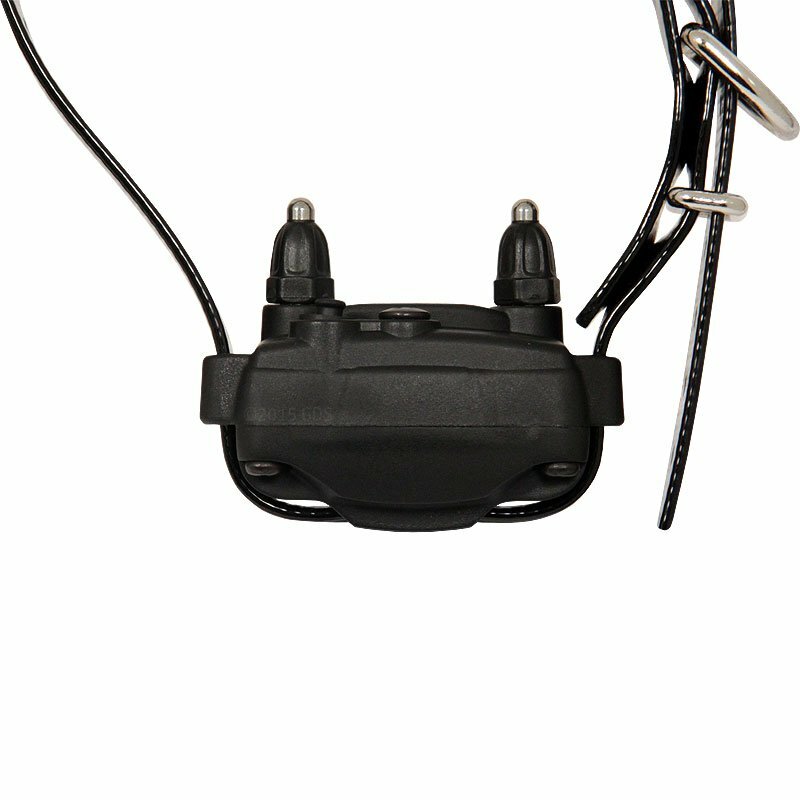 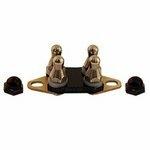 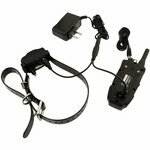 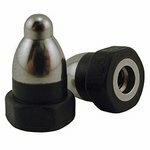 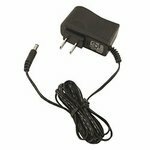 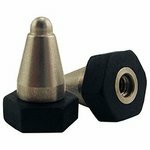 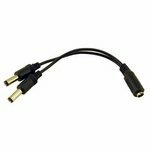 Reduced size receiver fits dogs as small as 10 lbs. 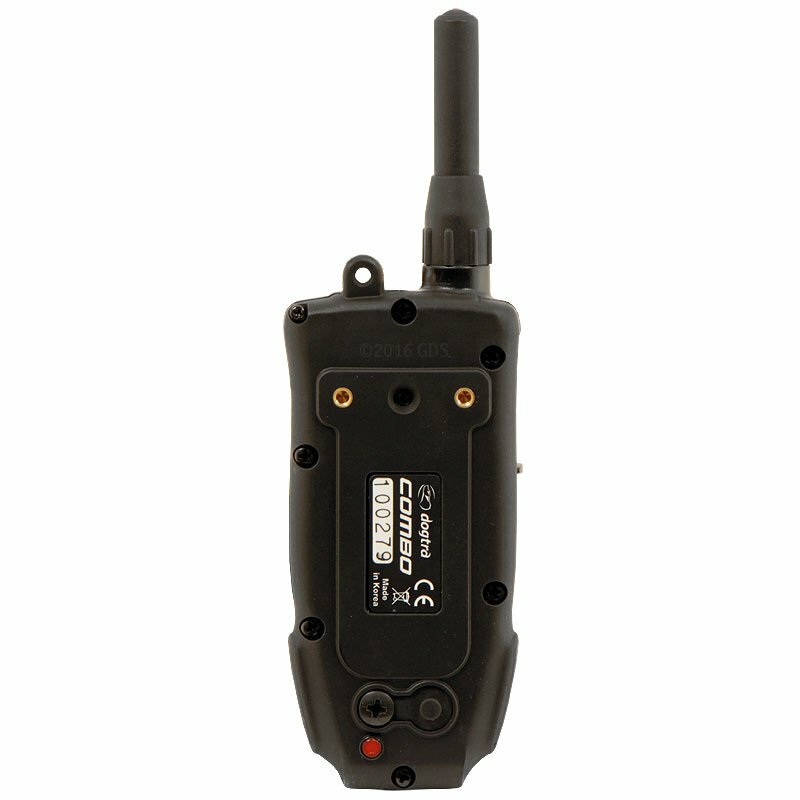 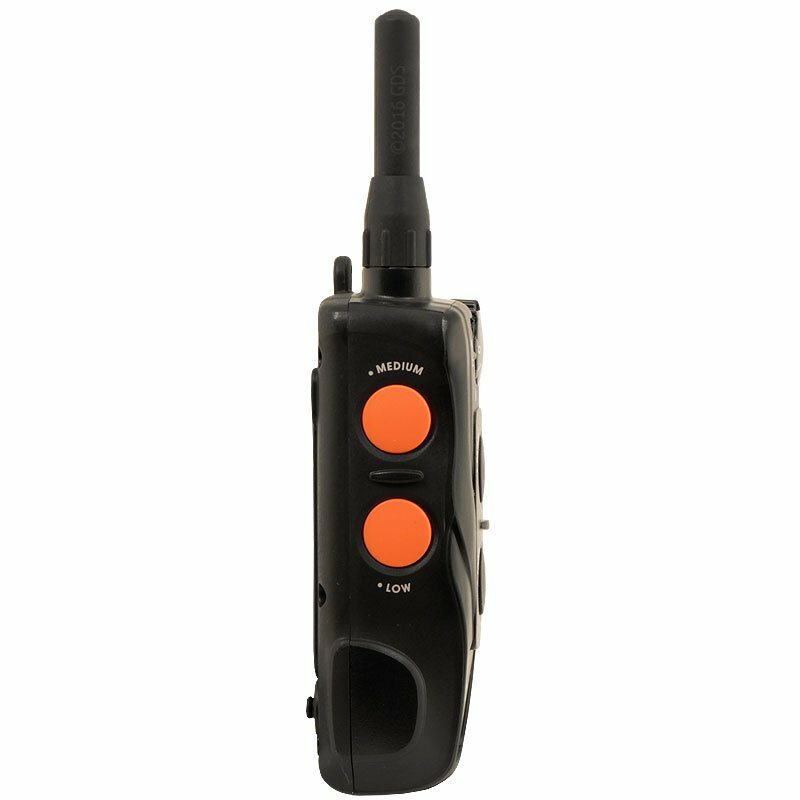 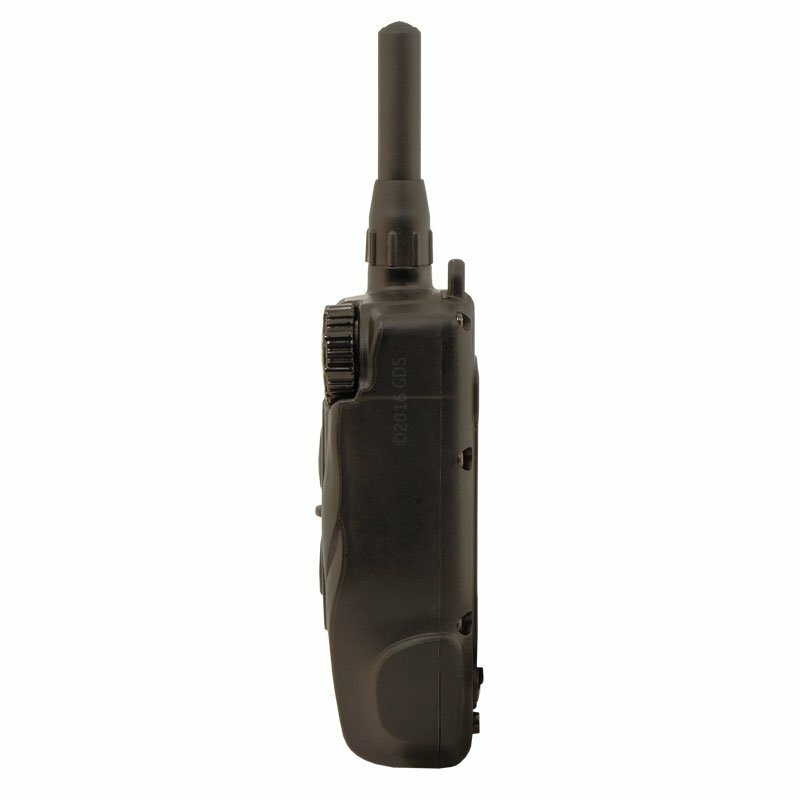 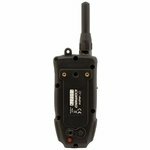 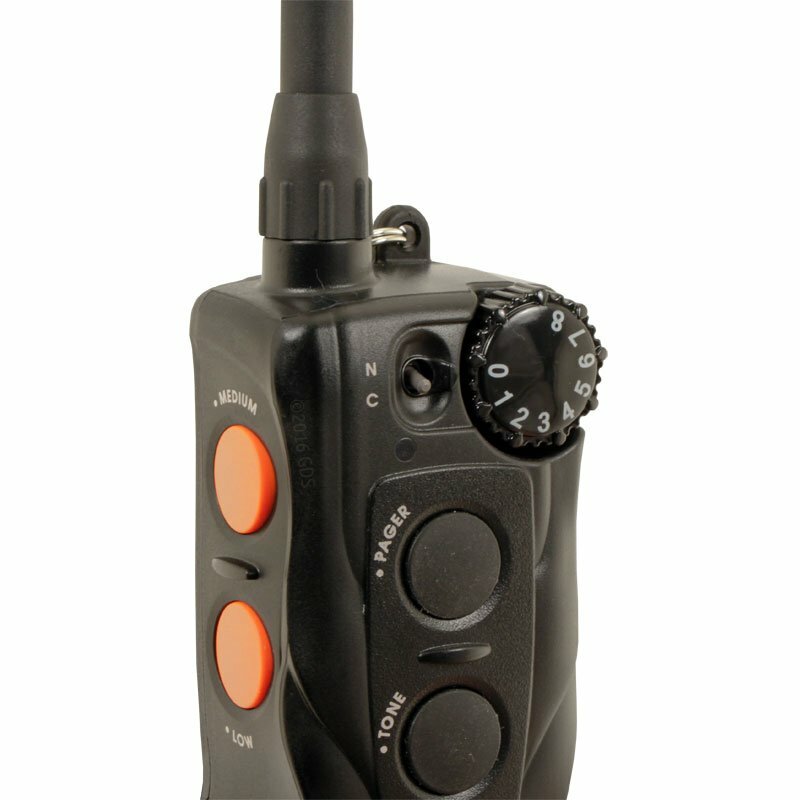 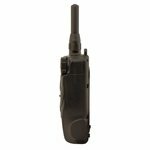 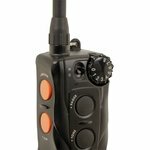 24 intensity levels of both Nick (Momentary) and Continuous Stimulation can be quickly adjusted by using a combination of the dial on the top/front of the transmitter and side buttons. 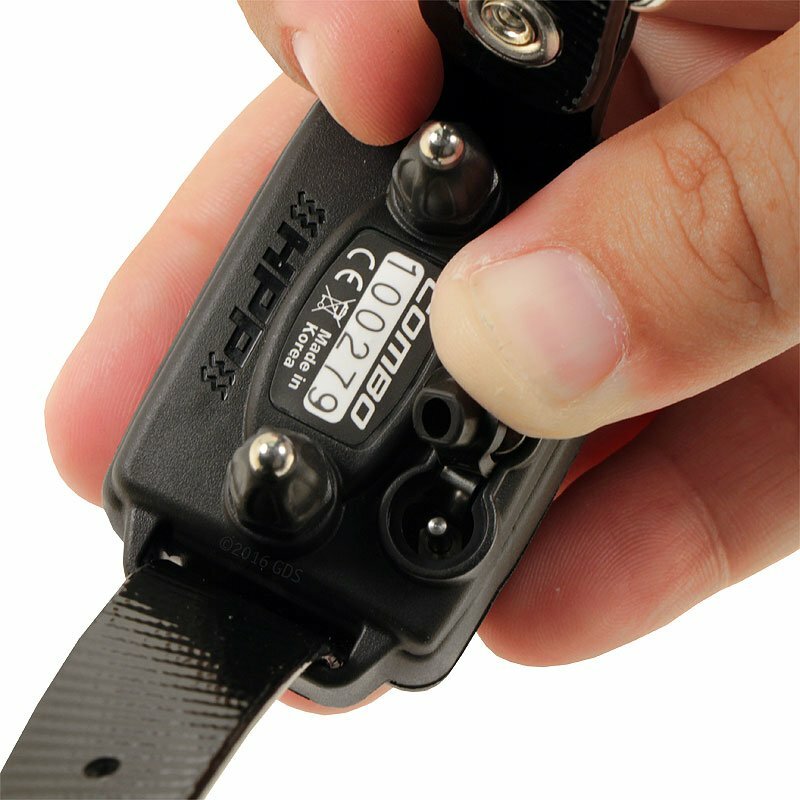 You can instantly adjust intensity whenever distractions increase by combining the Low and Medium buttons (Low + Medium = High).